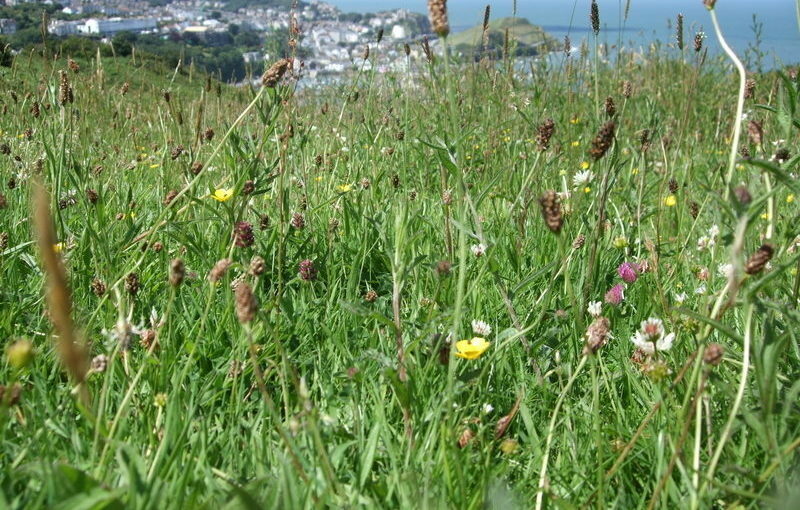 This project was undertaken for the North Devon Coast AONB and North Devon Council. Hillsborough is an elevated headland to the east of Ilfracombe in North Devon. The site is of considerable importance for its archaeology and wildlife, and its recreation and landscape values. It is covered by numerous designations, and is a Scheduled Monument. The five-year Management Plan brings together the various requirements of the site and provides a focus for community involvement. It also made recommendations regarding the future interpretation of the site, including projects which could form future grant funding applications.